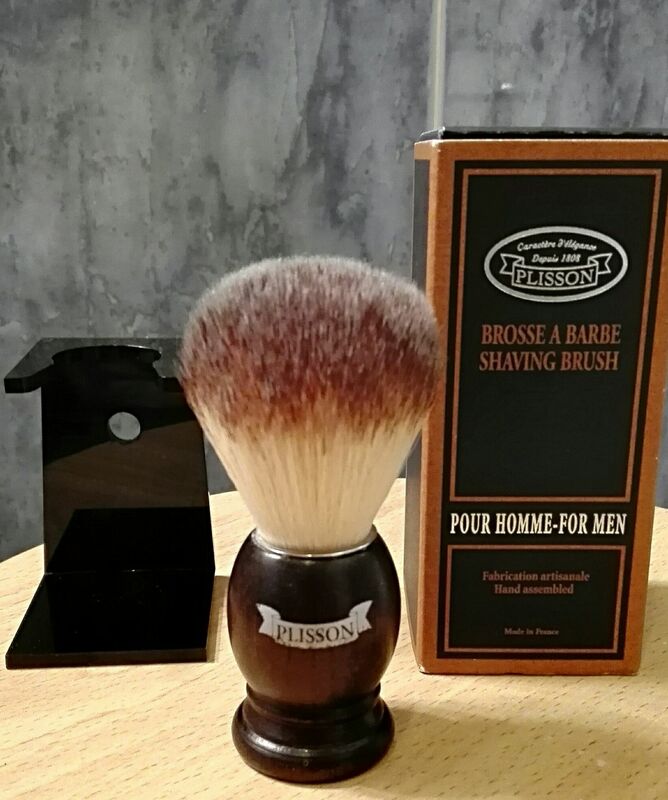 Looking to buy a Plisson L'Occitane synthetic brush. It is a gift for someone, so ideally the brush would be new/unused and come with the box and stand. Also, if you have the first-gen style that just says Plisson (like the image below) that would be great! I'd like to try one of these myself. (08-21-2018, 05:08 PM)Hardrock Wrote: I'd like to try one of these myself. The knot is available on other brushes such as the Razorock Plissofts. My brother, who this would be a gift for, is a Plisson collector so it's why I am looking for this version. The Plissoft is actually not the same knot as the original Plisson. It does its best to emulate it though. The original is said to have less backbone and splay easier. CLOSED - found one! Please archive.